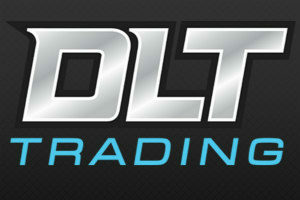 Looking for some inexpensive, quality meat processing knives? 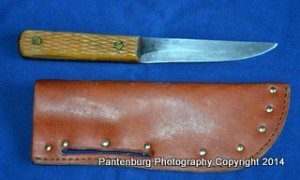 A standard of the western fur trade was a do-all utility knife manufactured by J. Russell & Co. and sometimes referred to as a “Green River”. Here’s a look at the Russell knife patterns, and how they shape up today. Three of us were on a backpacking trip to the Tetons when we came across a Mountain Man gathering south of Jackson Hole, Wyoming. A rendezvous in the tradition of the 1830s trading fairs was being held. There were a lot of authentic goods for sale, and I bought a replica Russell Green River knife. 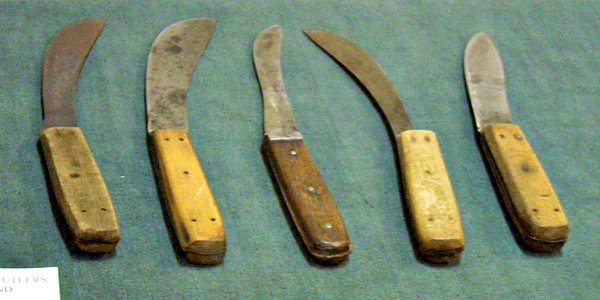 These modern Russell knives are of the same design as the mountain men used. A Green River doesn’t appear impressive. In fact, the knives look like they’d be more at home in the discount section of WalMart than in the Rockies. 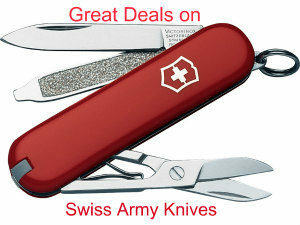 The high carbon steel blades have wooden handles and a remarkable ability to hold an edge. They remind me of the Old Hickory line of knives, another excellent, inexpensive cutlery line. At the time, I was working on completing my mountain man getup. I already had a .50 Lyman Great Plains rifle, which is a look-alike to the famed Hawkin, and had made a powder horn and shot bag. My pants and shirt from my Civil War reenactment uniform crossed over nicely, as did my slouch hat. The Russell finished off the ensemble. This outfit worked very well for hunting in Mississippi, and for several years the Great Plains was my number one deer rifle. 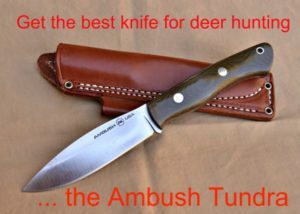 The Russell was used several times for field dressing deer, and the subsequent meat cutting chores. When I moved to Virginia, the Russell shifted scenes and became part of my eastern longhunter outfit. It complimented my .40 caliber flintlock rifle and mid-1700s clothing nicely and dressed out a lot of squirrels. I bought this Russell Green River replica at a mountain man rendezvous. 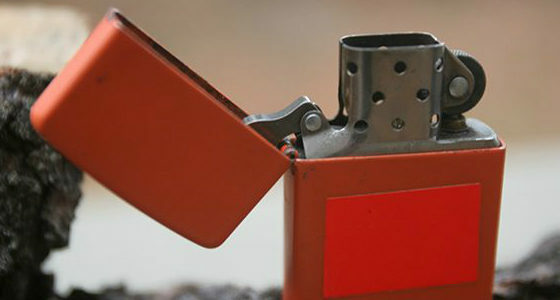 It has been used a lot. The mountain men used the name “Green River” as a standard of quality for anything traded. Anything done “Up to Green River” signified first rate merchandise. 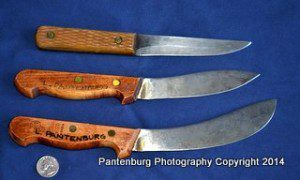 Green River knives were made in Greenfield, Massachusetts by J. Russell & Co. The factory was started in 1832-34 to make butcher and kitchen knives. Close to 60,000 Russell Green River knives per year were shipped to the West for several years. 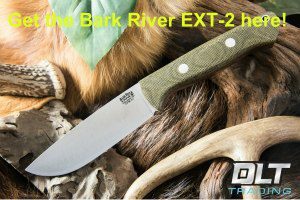 Among the most popular is the Green River Scalper, Skinner and variations used by the American mountain man then. However, the J.Russell & Co. did not start stamping their products with “Green River Works” until some time in 1837. It is unlikely any were even available to be shipped to rendezvous until 1838 or later. 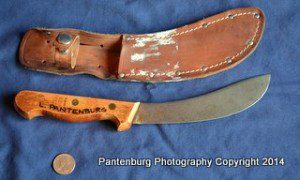 The Green River Knife was a favorite of the emigrant, gold seeker, buffalo hunter, miner, Indian, and settler. 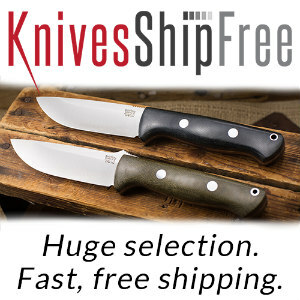 These models are available today, but are now manufactured in Solingen, Germany, the traditional styles of the Russell Green River Works knives continue to deliver the highest quality knives at reasonable prices. I bought several Russells for meat processing when I moved to Idaho in 1990. With no thought to nostalgia, and certainly no idea of ever reviewing them, I looked for inexpensive tools with proven designs. I wanted to buy several of each pattern to avoid re-sharpening cutlery while meat cutting. And, a variety of knives meant a newcomer could get some hands-on experience. I bought a dozen six-inch beef skinners at a sale. 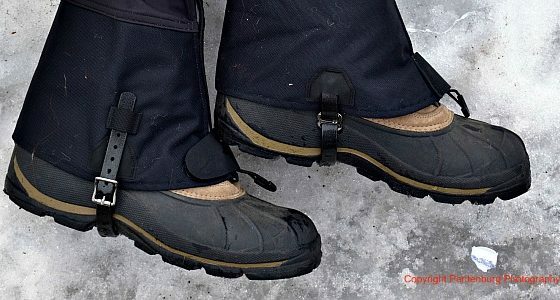 They were distributed to my hunting buddies, and used extensively. My best score happened when I stopped into a butcher supply store, and found all the wooden handled knives on sale. Russell six-inch butcher knives were going for $2 each so I bought a dozen. I also bought a couple of Sheep skinner patterns with five-inch blades. I re-ground the tips to make drop points. The Russells were used heavily during hunting seasons. 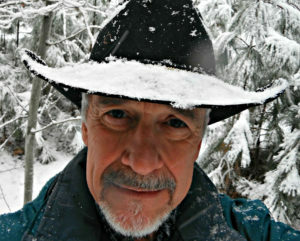 The Sheep Skinner ended up becoming a favorite of mine, and one rode in my pack when backcountry big game hunting. The standard procedure at the end of a successful hunt was to meet at my garage, skin and quarter the carcasses, then cut and wrap the meat. We could do all the work with the Russells. 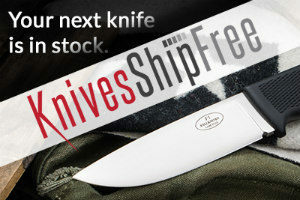 Russell knives are remarkable in their usefulness, and you can still get them today for about $20 each. If you’re looking for some useful meat processing knives with a historical background, a Russell is a good deal.